Far Rock Depot had the most liked content! New Car Engineering designs the cars. The manufacturers have their signature parts and ways of putting everything together that those of us can see on the finished product. To call it a "virgin design" and say that it was designed from the ground up by them is a misconception. Take it from someone who has been in New Car Engineering. Transit does the design, the manufacturers who win the bids take it from there. I get on the A train in Rockaway at 6 am and whadaya know..... The R179 rolls in! Score! That was back when I was first in school car 5 years ago. 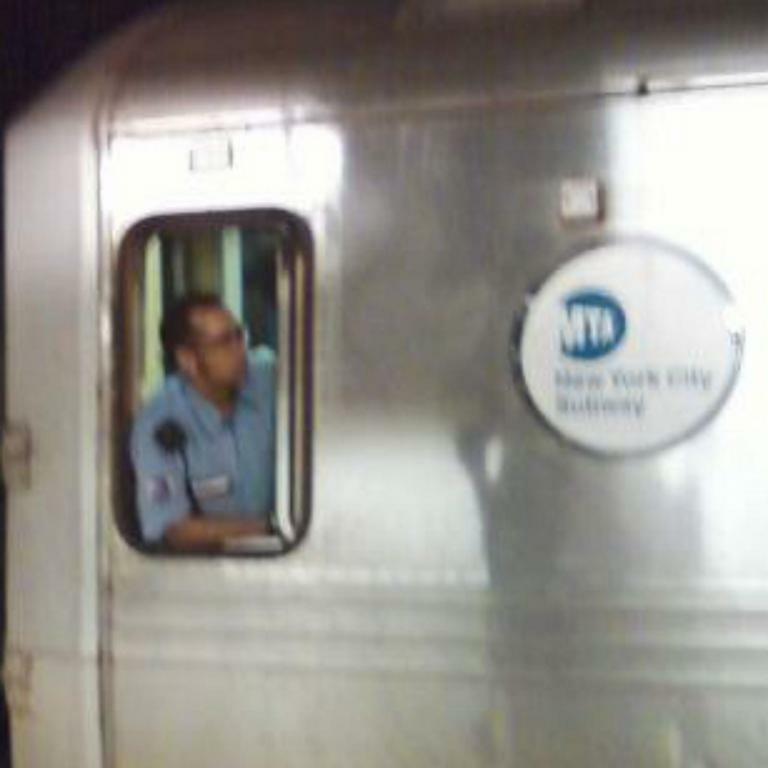 And that was Metro North it happened with. That wouldn't work. For as many on the Manhattan bound j/z get off at Junction to transfer, just as many transfer TO the Manhattan bound J/Z from the A, C, and L trains. In would know. I'm one of them. You also have to factor in terminal capacities, and interlining with other routes. Since when? When I was in School car, it was only Monday to Friday and any road ops happened between 10am and 3 pm. We're in the same range and I haven't yet. Won't expect one till after the beginning of April when that class starts. I've been thru this process before and with the classes being smaller amd not a frequent as last time, and given how this time around it's all Transit and not DCAS, I'm expecting this to go not as smoothly as it has shown so far. I belive that there's some confusion. Your question referred to exams while the answer was about classes. The exam for c/r 6601 was about two years ago or so. That was the last exam for c/r. I believe Brakethrow was reffering to the windshields, not the cab doors. Go. No matter how bad the weather will be. As already said, Transit is always up and running. All those snow storms when the subway was shut down, you will still have to report to your assigned location. Two feet of snow? You gotta report. No subway service? You gotta report. Another hurricane sandy? You gotta report. And BTW, during bad weather like snow, there's "early report" which means call up the night before and find out if the job you have requires an early report if you don't already know. One time I reported early without knowing there was an early report only because I live three stips from the terminal and show up early anyway. I got lucky. Fan Railer hit it right on the nose. Infact, if you go onto NYCSubway.org, youll see pics of a special car they built to mimick the size of the R44s to test the clearances. The standards have more of an "overhang"-and a shorter truck center difference.